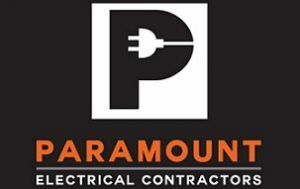 Paramount Electrical Contractors are your one stop shop for all your domestic electrical needs in the central west region. From repairing faults and power points to installing lights, air conditioners and ceiling fans. You can trust Paramount Electrical Contractors to get the job done on time and at a price suited to you. Our electricians are professional, reliable and enthusiastic as well as having years of experience in the electrical industry. We have spent years solving electrical problems and working on new domestic installations both big and small. Our residential electricians can provide a wide range of services to meet your indoor and outdoor electrical needs around the home. From the installation of lights, power points, air conditioners smoke alarms and ceiling fans, to electrical repair and wiring to accommodate your entertainment unit and sound system, we can provide it all. 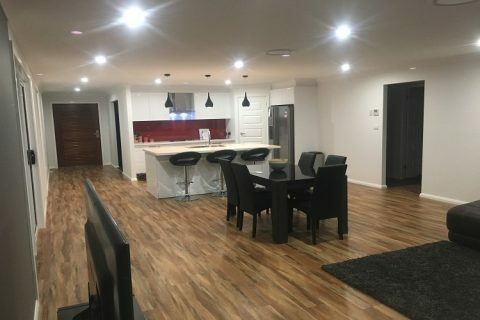 Paramount Electrical Contractors are available 24 hours a day, 7 days a week, so we can provide you with a more efficient service throughout Bathurst and its surrounding suburbs. We are dedicated to our customers, which is why we aim to keep our prices as economic as possible and why our domestic electricians work diligently to ensure that your electrical problems are rectified in the safest possible way. Paramount Electrical Contractors are proud to provide high quality services, on time, and at competitive prices. Our experienced electricians are honest, professional and able to provide you with practical advice about the best electrical solutions to meet your needs. At Paramount Electrical Contractors, we believe in working closely with our customers, so we can perform our job to the highest specifications. Our electricians are available to answer any questions or concerns and our fixed rate guarantee means you will never be hit with any unexpected fees. Our electricians have provided electrical services for new homes, renovations and performed general maintenance including home rewiring for many years, and have followed the changing requirements of homeowners, who are seeking increasingly sophisticated electrical systems to support new technology both for convenience, safety and entertainment, including security and sensor lighting, CCTV and security systems, TV antenna and Foxtel installations, oven, stove and air conditioner installation and repairs, telephone and data wiring and outdoor garden lighting, pumps reticulation and bore electrical services. 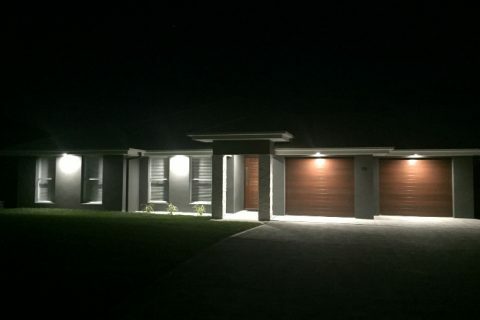 To discuss your electrical needs or to obtain an obligation free quote, contact one of our friendly electricians today on 0479 010 240 or fill out an online form. Don’t settle for anything less than the best. Paramount Electrical Contractors have years of experience in every aspect of domestic electrical services. Talk to the Bathurst electrician team today. We service a range of locations, including Bathurst, Orange, Cowra, Lithgow, Mudgee, Blayney and surrounding areas. Contact Us today to learn more about the electrical work we can perform for you, and enjoy experiencing our superior customer service.